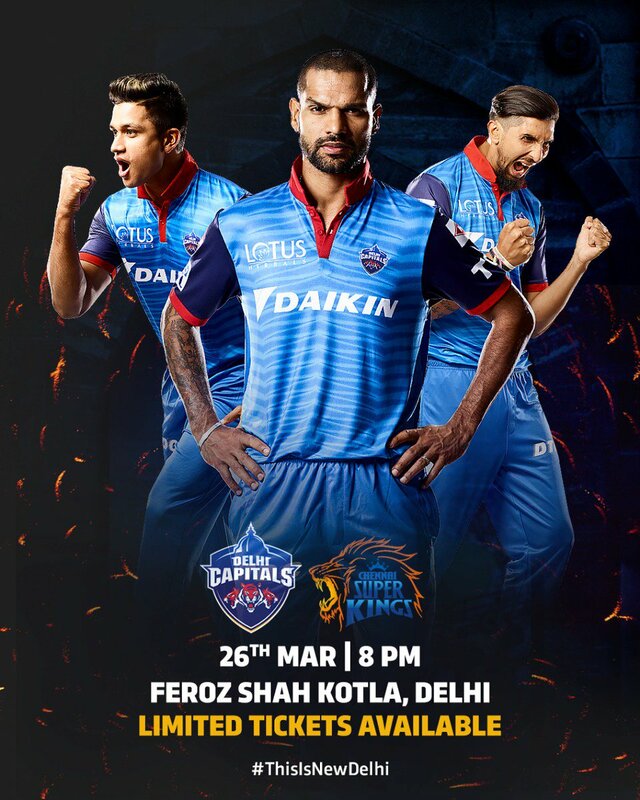 March 20, 2019, New Delhi: APL Apollo Tubes Limited, the largest producer of ERW Steel Pipes and Sections in India, announced today, its affiliation to sponsor the Delhi Capitals team during the IPL, which is slated to start from March 23, 2019. The company is the principal sponsor for Delhi Capitals for this IPL season. The players will be seen wearing the jersey during the season with APL Apollo logo positioned at the back. The company announced that they will be hitting hard with different innovative campaigns and a TVC for its brand activation, during this IPL. The players who will be seen in the TVC are, Shikhar Dhawan, Prithvi Shaw, Shreyas Iyer and Rishabh Pant. APL Apollo will also be organising the meet and greet sessions with players, starting next week, in multiple cities in India. APL Apollo Tubes Limited is one of the largest steel companies in India. The company has the capacity to produce two million metric tonnes per annum of steel. The company’s vast distribution network is spread across India, with warehouses and branch offices in 24 cities. In terms of exports, the company caters to over 20 countries globally.